Tom Perez has been the DNC Chairman for nearly a year now, and he recently opened up about just how difficult the job has been, admitting he initially "underestimated" how difficult the task of rebuilding the DNC has been. Yeah. 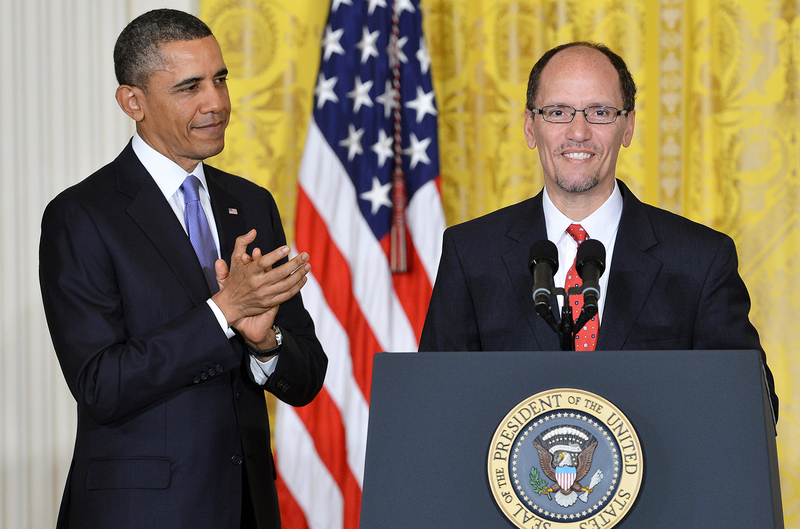 Too bad there wasn't someone more qualified for the job that applied for that position before you... oh wait! 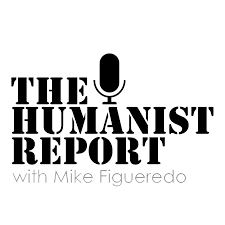 The Humanist Report (THR) is a progressive political podcast that discusses and analyzes current news events and pressing political issues. Our analyses are guided by humanism and political progressivism. Each news story we cover is supplemented with thought-provoking, fact-based commentary that aims for the highest level of objectivity. Mike brings up many interesting points, me personally, I think Bernie is the only person who can bring the DNC back up, I really think this is a conversation worth sharing, what's your take??? HELLBOUND: KB723's Haus of Rock 2019!! !